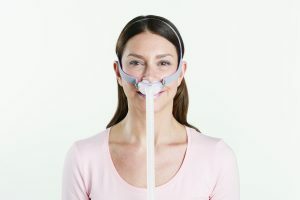 FAQs About Replacing Your CPAP Supplies | Advanced Sleep Medicine Services, Inc.
Why is it important to replace my PAP equipment? How often should I replace my PAP equipment? Generally, PAP supplies should be ordered every 90 days. If you order supplies from us, we will send you an automated email approximately every 90 days reminding you to place your order. Your insurance may have a different allowance for replacement supplies. That’s why we will verify your coverage before processing your order. Unless you request otherwise, we will send you the maximum number of supplies allowed by your insurance plan. 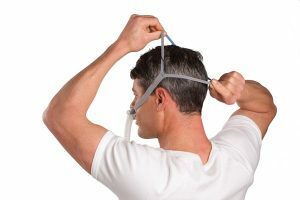 The mask is the visible part of the CPAP setup that goes over your face, covering your noise (and possibly your mouth, depending on the type of mask you have). It delivers the pressurized air to your airways. Also, the style and maintenance of your mask can have a large effect in determining how comfortable you are wearing your CPAP machine, so it’s important to keep it in optimal condition! How to tell if your mask needs to be replaced: If you notice that you are experiencing excessive leaks, the mask probably needs to be replaced. Furthermore, if you are very uncomfortable in your mask, you are encouraged to try a new style or get refitted. 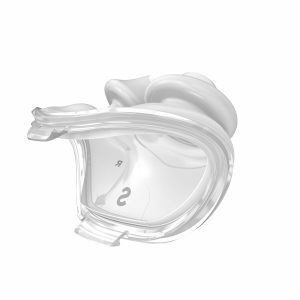 Often, improved comfort owing to a new mask design can be the difference between compliance and not using the machine. How often should I replace my mask cushions or pillows? Cushions provide a comfortable way for the CPAP mask to rest against your face and seal the pressurized air pathway. Over time and use, the silicone on the cushion or the nasal pillow can become soft and not be as efficient. Compromised cushions can lead to air leaks, irritation, discomfort, and redness in the mask area and may require tightening of the mask straps to ensure a secure seal. How often should I replace my headgear and chinstrap? These components, which include straps that wrap around your head and chin, secure the mask to your face. Over time and use, headgear may become stretched and lose elasticity, leading to over tightening and discomfort. How to tell if you need to replace your headgear and chin strap: If your headgear has stretched and/or you find that you need to tighten it to achieve an effective seal, it probably needs to be replaced. 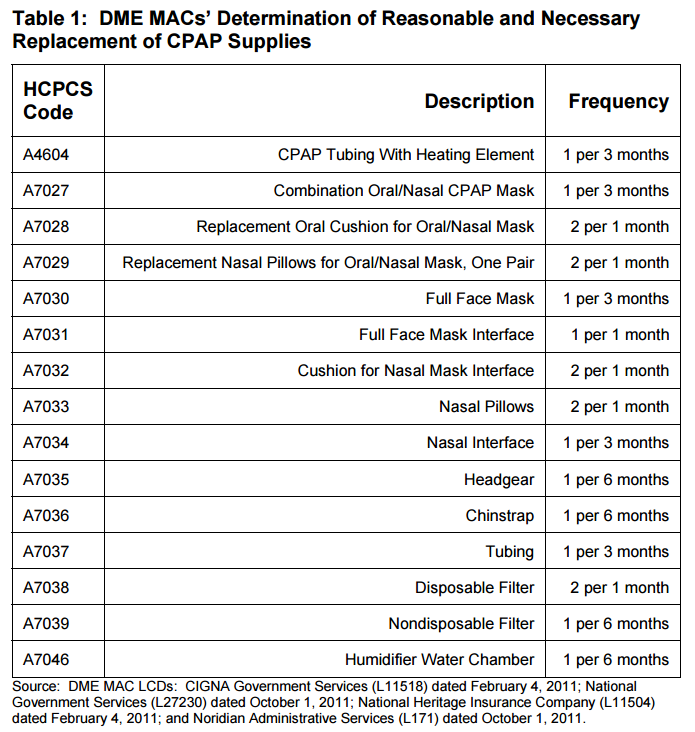 How often should I replace my CPAP machine filter? CPAP filters ensure that the air that is delivered via your machine is clean and free of allergens and irritating particles. With time, they can wear out or become clogged. 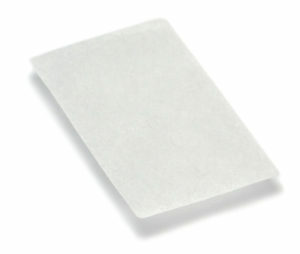 If the environment is particularly humid or dusty, then the disposable filter won’t last as long. Visual inspection is the key to determining disposable filter life. How to tell if your filters need to be replaced: Your filters will begin to show signs of wear and discoloration. How often should I replace my tubing? 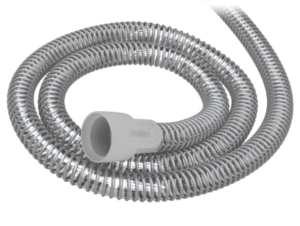 Tubing provides the passage through which the pressurized air travels from your machine to your mouth so that you can breathe easier! With time it can develop small tears, which can result in the patient receiving a lower pressure setting than prescribed. How to tell if your tubing needs to be replaced: Tubing may turn opaque (no longer clear). If you notice small tears in the material, particularly between the coils, it’s time to replace. How often should I replace my humidifier chamber? Using a humidifier can make a positive difference to your therapy comfort and experience. By warming and moistening the air you’re breathing, it helps prevent you having a dry nose and throat and can help you keep your mouth closed while you sleep. The water chamber is the removable container that holds the water in your humidifier. How to tell if you need to replace your water chamber: The chamber may develop cracks, pitted areas, or discoloration owing to minerals in the water and buildup inside the chamber. As the material deteriorates, cracks may trap bacteria from moisture. Please remember, you should use distilled water and change the water daily. 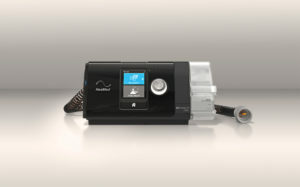 How often should I replace my CPAP machine? 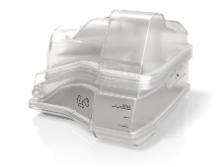 It’s a good idea to replace the actual CPAP device every 3-7 years. Most insurance companies will authorize a new device every 5 years. While the typical lifespan of a CPAP device is 5-7 years, there may be changes in the technology that you’ll want to take advantage of. For example, new devices have wireless modems to monitor your usage (learn more here). Depending on the wear and tear on your machine and your travel habits, you may wish to have a back-up CPAP. How to tell if you need a new CPAP device: If your device stops working, you should contact your provider immediately. Most CPAPs are covered under warranty for one year. If your device is no longer covered under warranty, you may want to find out if your insurance will cover a new CPAP device.